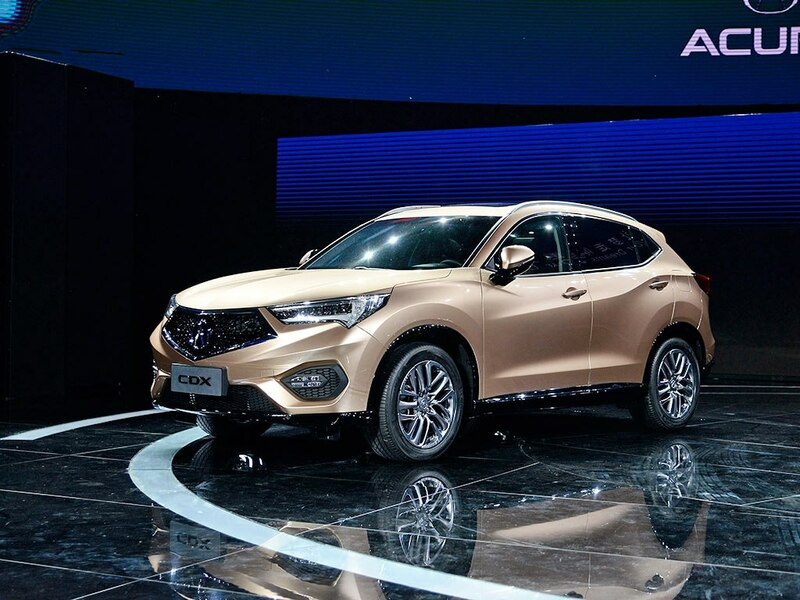 The 2016 Beijing Auto Show has opened its gates today with a lot of carmakers presenting their latest creations, most of them being specifically aimed for the Chinese market. 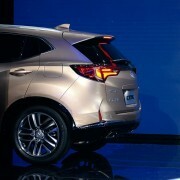 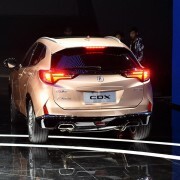 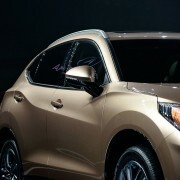 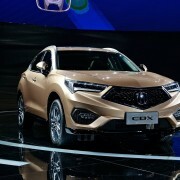 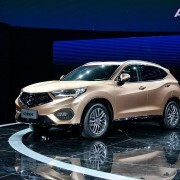 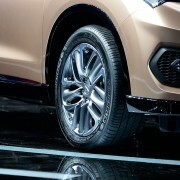 One of those China-based is the all-new Acura CDX, the model tackling the brand new Mercedes-Benz GLA or Audi Q3 SUV. 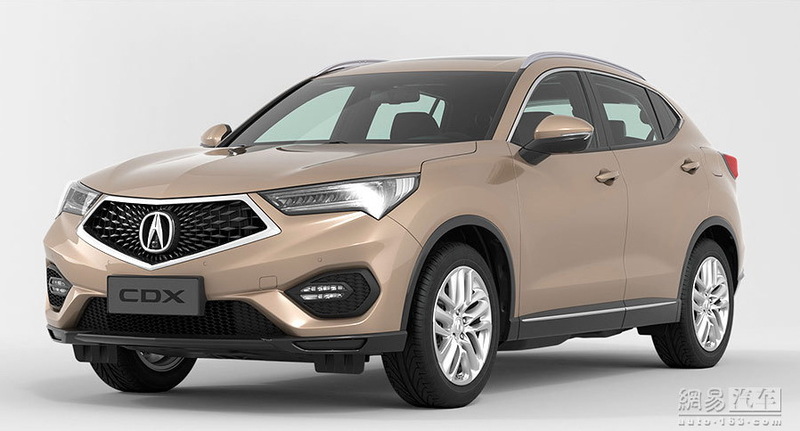 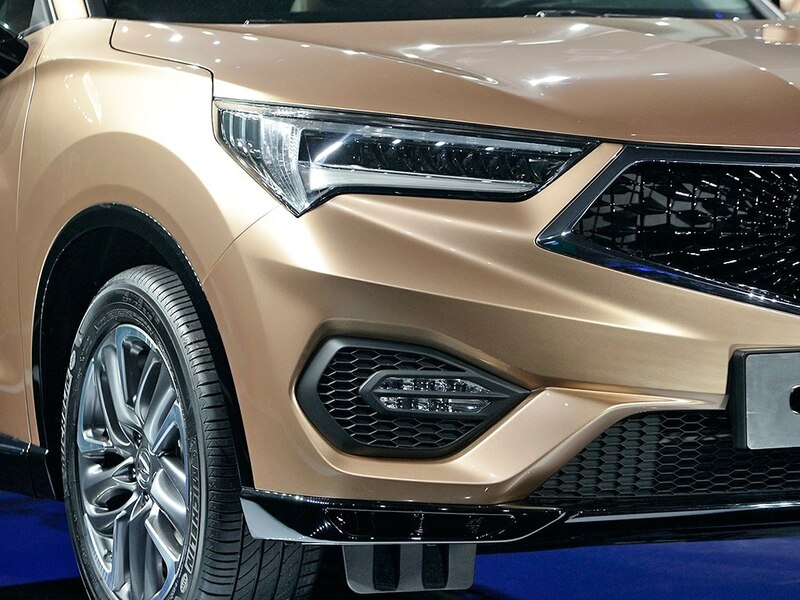 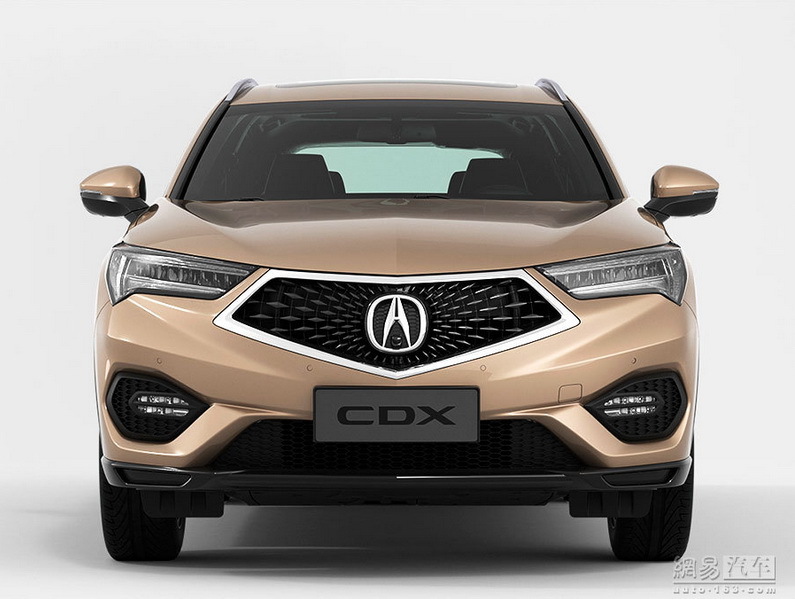 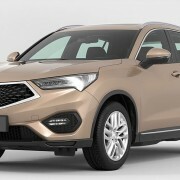 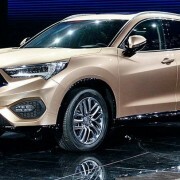 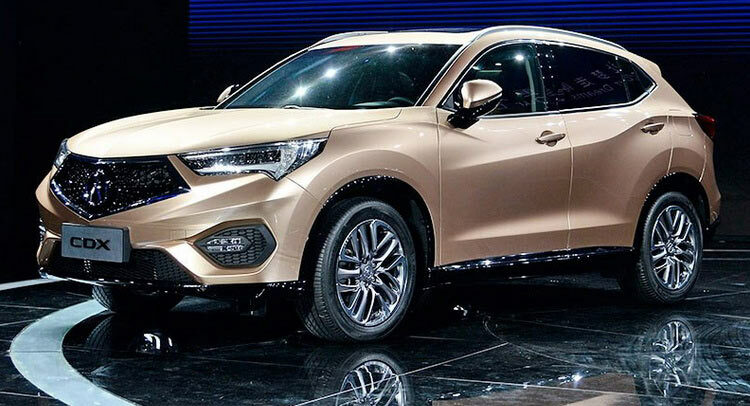 Reports from Chinese media state that the Acura CDX SUV is sized 4,495/1,8401,600 mm, coming as well with a 2,660 mm wheelbase. 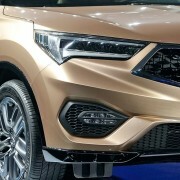 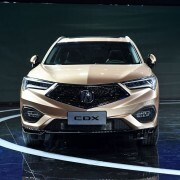 In terms of visuals, the brand-new CDX SUV is coming with massive badges around the body, especially on the front grille, which is also highlighted by the full LED headlights. 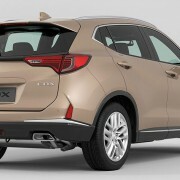 At the rear end, a smaller badge is also present. 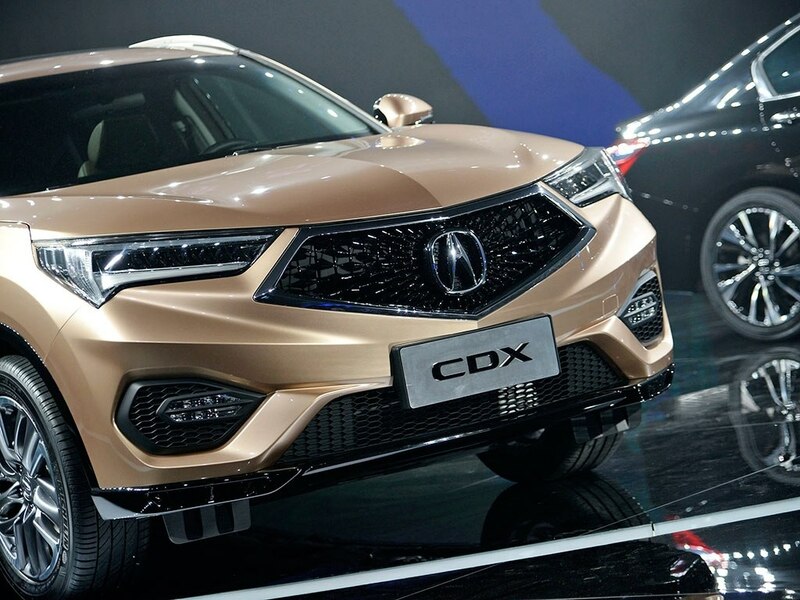 Other design features are also highlighted, like the sharp lines intersecting beneath the mirrors, along with the other design cues that give away an Acura model from miles away. 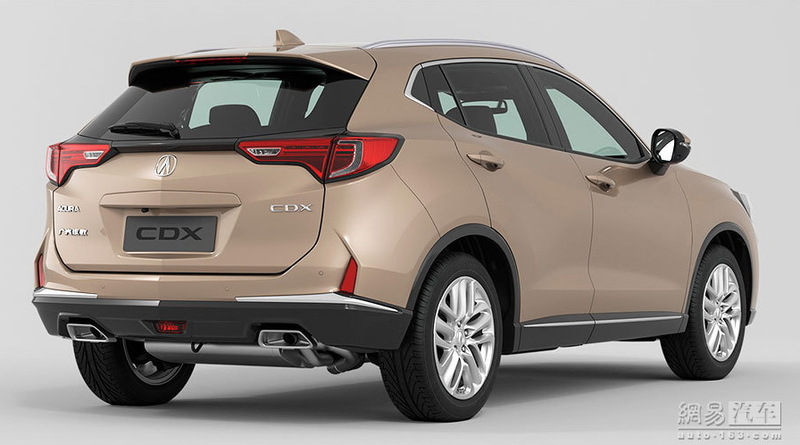 The rear end is also standing out from the crowd with integrated tailpipes in the black end bumper. 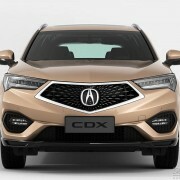 Under the hood, the Acura CDX SUV will take its power from a .1.5-liter petrol turbocharged burner, developing a good 182 horsepower and 240 Nm of torque, being sent to all four corners via an eight-speed DCT automatic transmission. 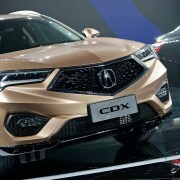 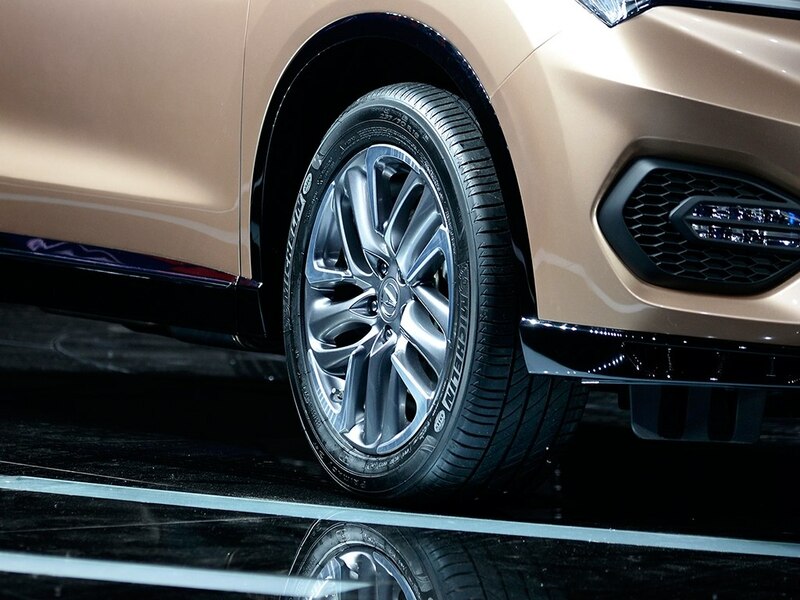 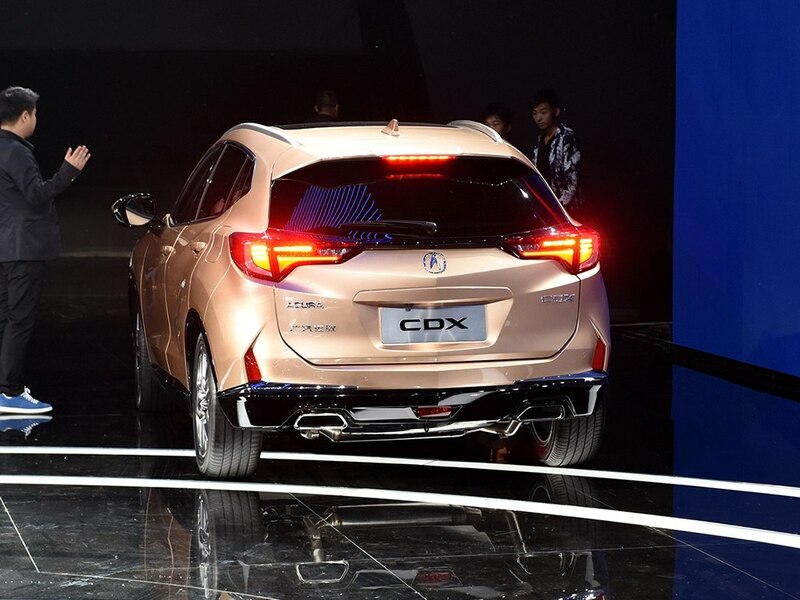 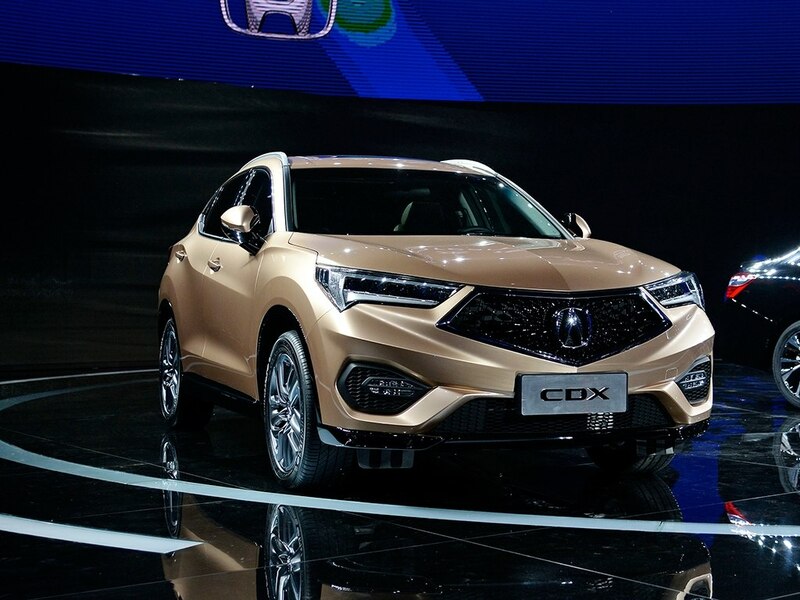 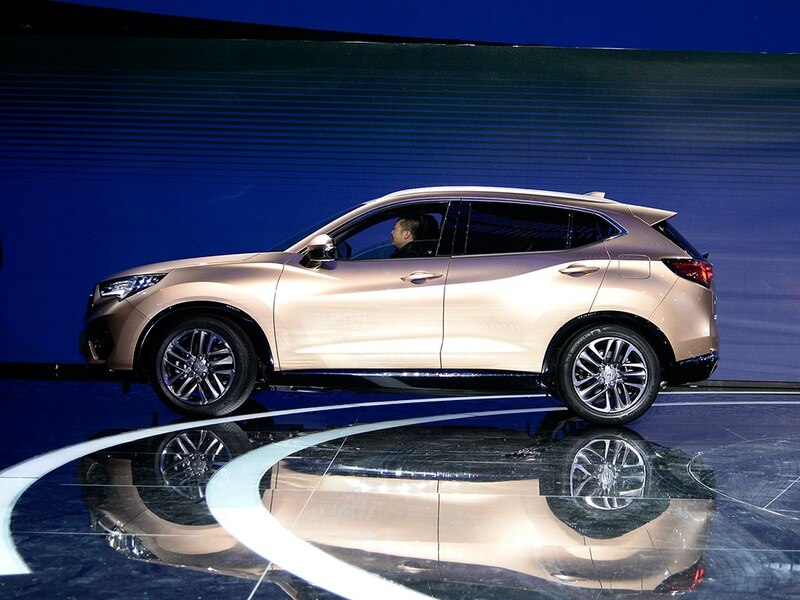 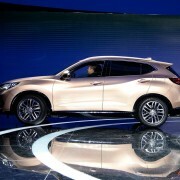 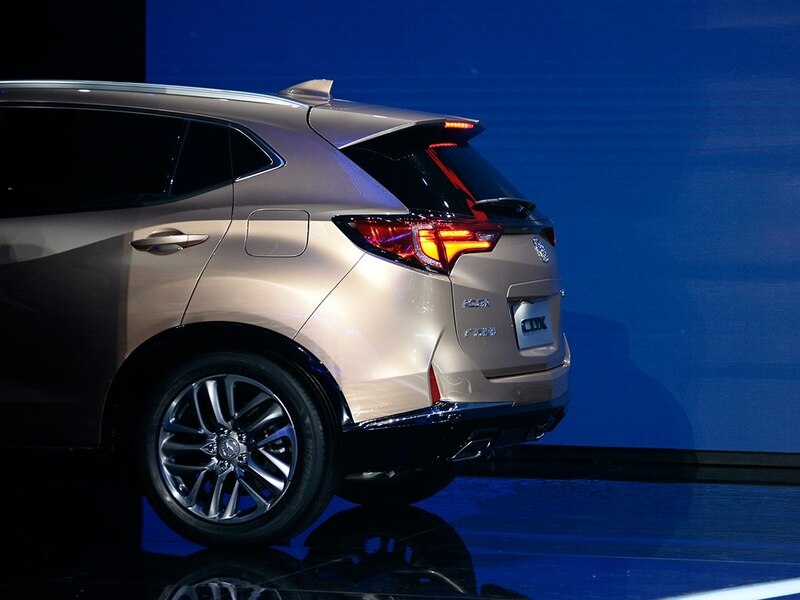 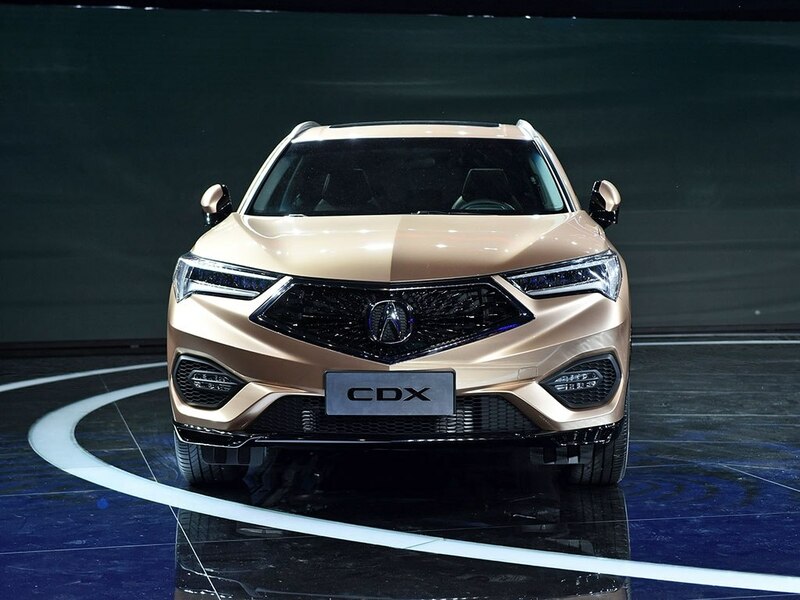 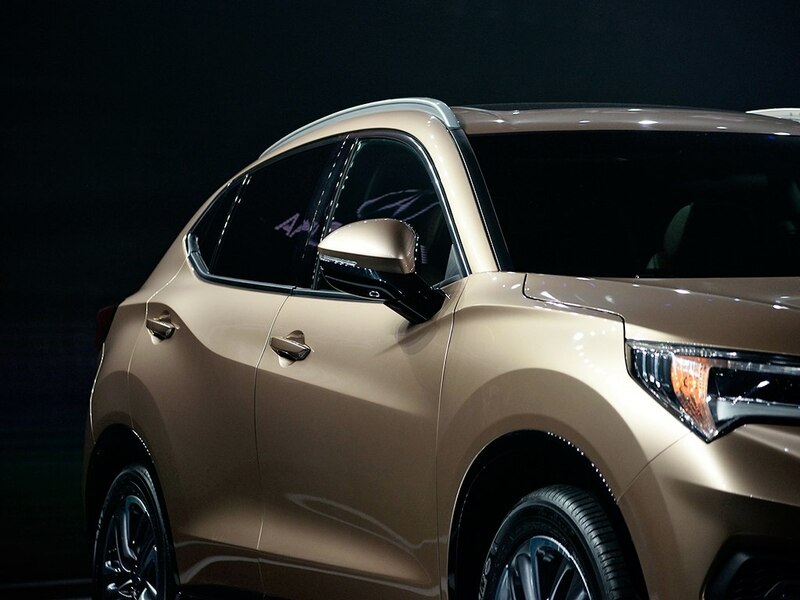 Once available on the Chinese market starting this autumn, the new CDX SUV will be priced from 250,000 YEN, and can reach 300,000 YEN, the equivalent of $38,000 and $46,000, respectively.